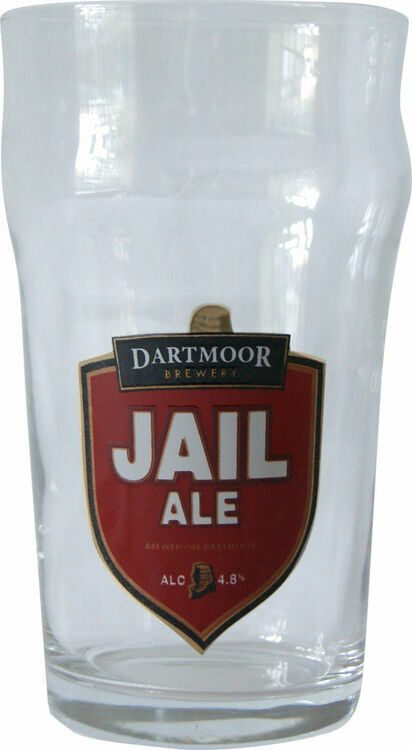 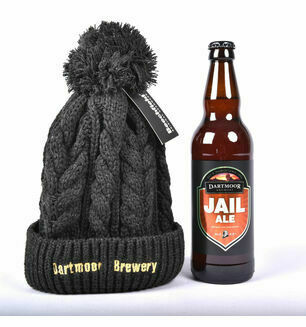 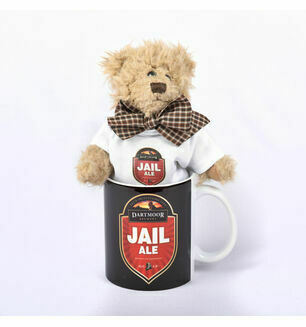 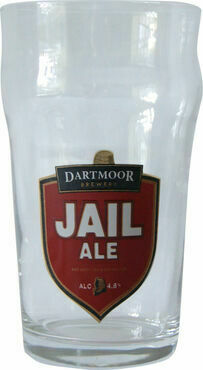 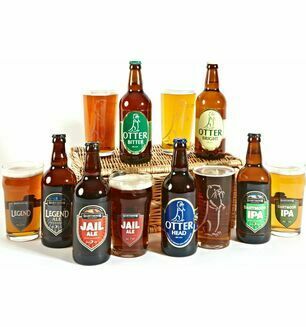 The only way to really enjoy an authentic pint of Dartmoor brewery Jail Ale is in a real Jail Ale glass! 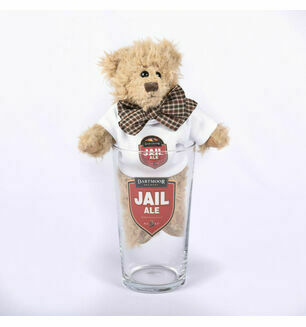 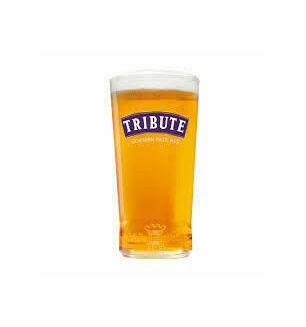 Just the right size to accommodate a full pint of Jail Ale and displaying the emblem of England’s highest brewery’s first beer which catapulted them into the nation’s hearts, this glass is the perfect addition to the drinks cabinet of the seasoned ale drinker. 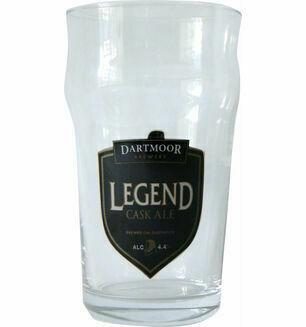 This glass makes for a lovely souvenir that is sure to bring your heart and mind back to Devon, whenever you get the chance to use it.